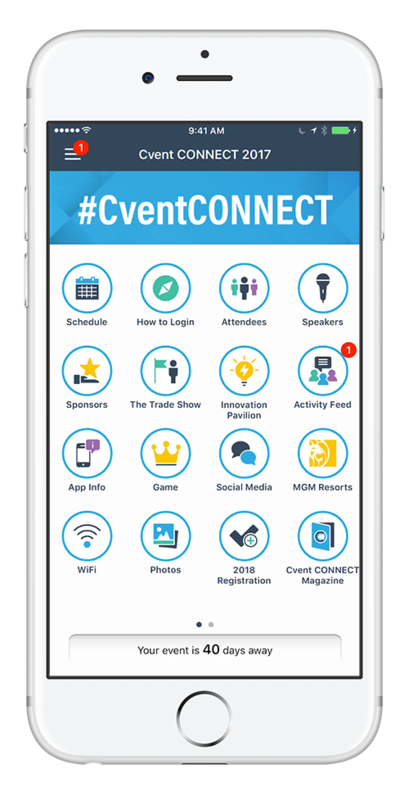 Login to the CrowdCompass mobile app to experience everything Cvent CONNECT has to offer! 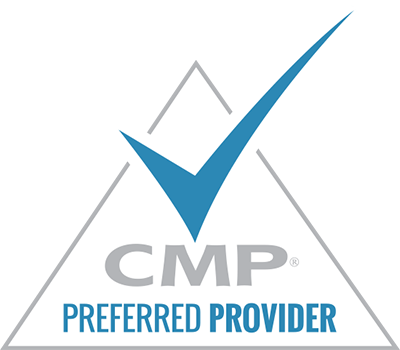 Search ‘Cvent Events’ in the Apple iTunes and Google Play app stores. If you do not have access to an app store you can view the event content by at https://crowd.cc/connect2017. Have you received an email app invite from 'CrowdCompass'? Open the invitation in your inbox. You'll see your confirmation code has already been carried over. All you have to do is tap Finish. Tap the arrow icon in the upper corner to open the side navigation, then select Log in for more features! You’ll be prompted to enter your email address, first and last name. Tap Next.